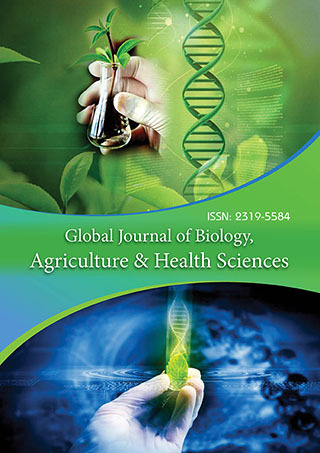 The study was carried out to investigate the inhibitory effects of abscissic acid (ABA), hinokitiol and tropolone on the stem, shoot, leaves, bark phloem tissue and root growth of peach plant. The results of the different hormonal effects exhibited the innovative study on the different organs of peach plant and prospect of the inhibition of cancer cell division and multiplication (growth by abscissic acid (ABA), hinokitiol and tropolone hormone. The data were presented utilizing peach stem, shoot, leaves, bark phloem tissue and root growth inhibition coming after the hormonal application of ABA, hinokitiol and tropolone at different concentrations. The Data observed the highest shoot (74.6% at tropolonee 500ppm), bark phloem tissue (100% at tropolone 500ppm and ABA 2000ppm), stem growth (99%), leaves growth (100%) and root growth (78.3% at tropolone 500ppm) were excessively inhibited. From the data indication, it can be concluded that it is excessively possible to inhibit of the growth of plant stem, shoot, leaves, root and bark tissue by affecting cell division and cell differentiation using ABA, hinokitiol and tropolone and the highest plant tissue growth was inhibited 100% at 500pm tropolone and 2000ppm ABA. So, from our data, it can obviously be prospected that ABA, hinokitiol and troponle at different concentrations can be effectively inhibited the human cancer cell growth.